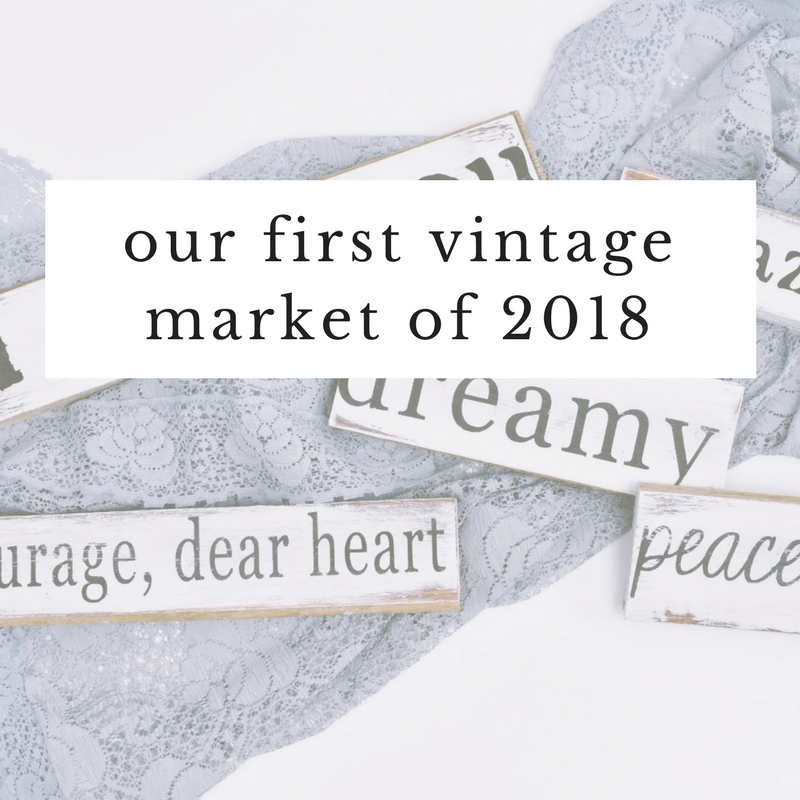 spring vintage market | powell & co. — Powell & Co.
As an added bonus, my mother and sister came to support us and it was AMAZING having them there. We live three hours away and between working full time and side hustling, it can be hard to find time to see them regularly. It is so comforting to have family around when I am being artistically vulnerable. Everyone in my family has built me up about my work and passions since day one! All in all, I feel so grateful to be on this journey. It's not always easy and it's certainly not lucrative, but it feels right. Thank you so much to everyone who has supported us. We have big plans and cannot wait to share them with you! After the market, I was able to list some great new listings on my Etsy shop. Check them out and use code: INSTAFRIENDS for 15% off your order!